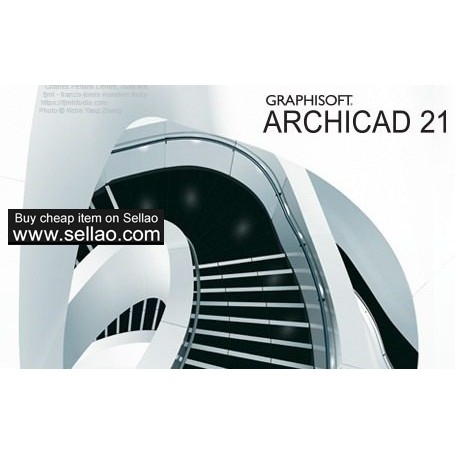 ArchiCAD 21 provides fully integrated revision management workflows and simplified PDF support to significantly improve project data exchange and change management with customers, consultants and authorities. 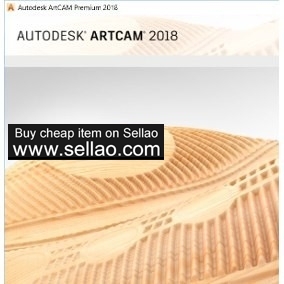 ArchiCAD 21 continues to support OPEN BIM workflows and features the first BIM architectural application with full support for BIM Collaboration Format. ArchiCAD 21 offers real-time and innovative BIM collaboration regardless of the size, location or distribution of the collaborative team. 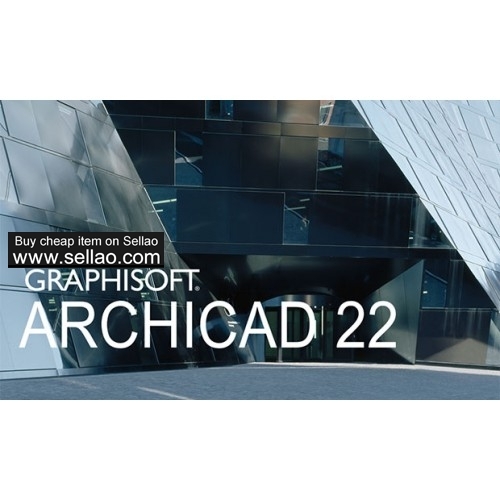 ArchiCAD 21 reveals substantial improvements in its existing workflows, proving that listening to customers is critical when assigning development resources to GRAPHISOFT.